Python Append List is one of the List function, which is used to add an item to the end of a old list. 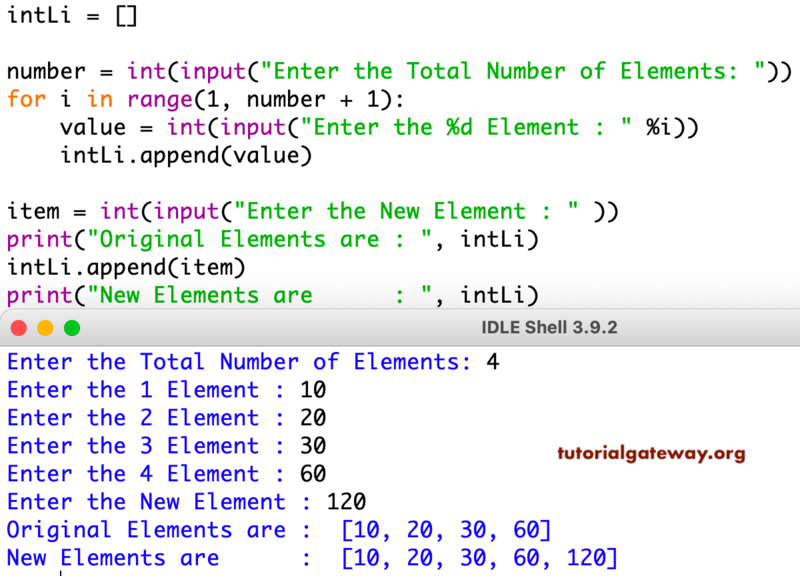 In this article, we will show you, How to use this Python append function on list with practical examples. This example show you the working functionality of an append function on string list. In this example, we declared a string list. Next, we used append function to add another fruit to this list.